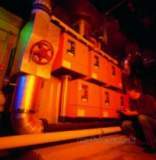 Why choose MyTub for your Commercial and Industrial Boilers supplies? 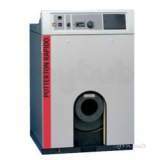 MyTub service is second to none in the UK, no other company aims to fulfill your Commercial and Industrial Boilers requirements like MyTub, we are known for our diligence. 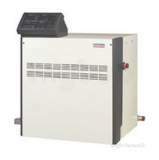 MyTub offer a comprehensive range of commercial and industrial boiler systems. You need a boiler that you can count on to keep your premises at productivity that’s cost efficient and works when you need it to. We understand what’s important to you. That’s why we have carefully selected commercial and industrial boilers from the top manufacturers with your business in mind. Whether its for an office building, school, hospital, hotel or your sophisticated retail outlet we can help you. 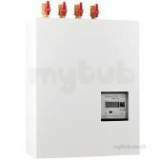 Reliable, renewable heating designed for large or multiple buildings, MyTub aim to fulfil your commercial and industrial boiler requirements like no other company online today.